Visit Charming Rural Čakovec | Croatia4me - Jouw vakantie naar Kroatië begint hier! Not a overcrowded tourist destination, but real rural Croatia! A charming little city with plenty to offer for those willing to look for a unique personal experience without the large crowds. 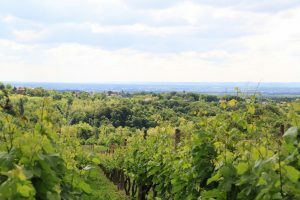 Čakovec is idyllically located in the northern countryside between the rivers Mura and Drava, wedged between the borders with Slovenia and Hungary, and surrounded by corn fields and green hills with many vineyards. The traffic free centre offers surprising architecture, café’s with terraces and a nice green park surrounding the old Town Castle. Walking straight on into the park you will come to the entrance of the old Castle of Čakovec. 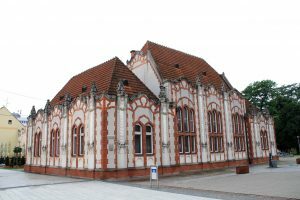 In 1547 started an important period in the history of Čakovec, under the rule of Nikola Zrinski the area experienced economic and cultural growth. The castle was decorated with beautiful items and in the surrounding park sculptures of famous army leaders and monarchs were displayed. In the museum located in the castle you can see historic objects of the town and surrounding region. 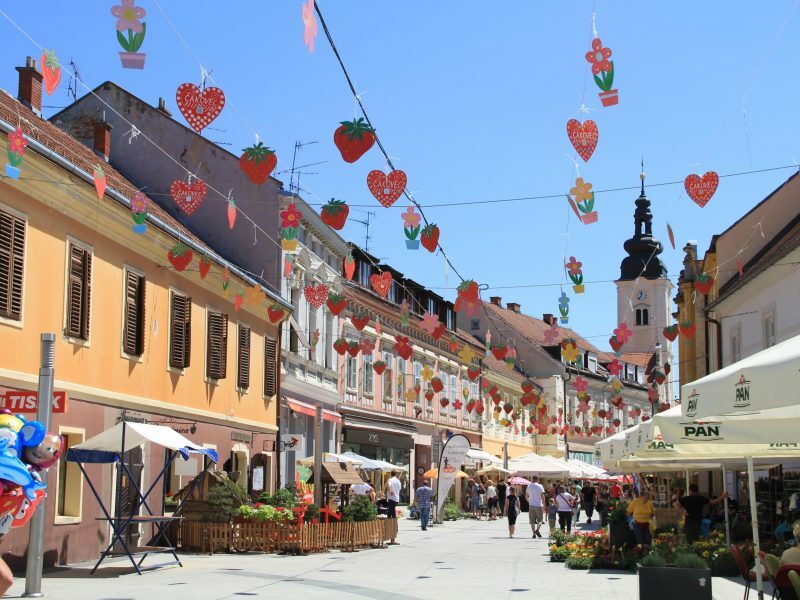 Čakovec is located centrally in the region Medimurje and the region offers plenty to see and do, like walking, cycling, swimming, canoeing on the rivers. The region is also very well known for it’s excellent white wines! 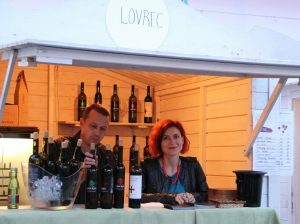 In the pleasant green rolling hills many small wineries are located where you can taste their many different types of wines made from a variety of grapes that grow very well in this continental region of Croatia. A favourite of most people is visiting several of the many wineries for some wine tasting and to try some of the local dishes. Čakovec and Medjimurje are not only destinations for sport, wine and gourmet lovers, but there is plenty of nightlife going on here too! In weekends you can always find a place where live pop, rock or modern music concerts are held.